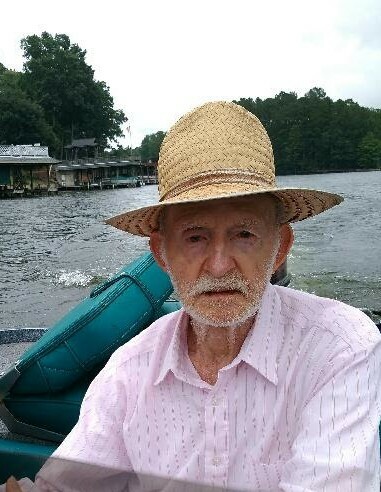 Mr. Lacy Leo Phillips, 83, of Robbins, N.C., died Sunday, April 1, 2018 at his home. The funeral service will be held at 2:00 p.m. Wednesday, April 4, 2018 at High Falls U.M.C. with Rev. Vanlene Nelson presiding. Burial will immediately follow in the church cemetery. The family will receive friends from 1:00 p.m. – 1:45p.m. prior to the service and again following the in the fellowship hall. Lacy was born in Guilford County, N.C. in 1934, son of the late Wiley Everette Phillips and Edna Barbara Robinson Phillips. He worked 35 years for Collins and Aikman as a supply clerk. Lacy enjoyed the outdoors and all it offered such as fishing and bird hunting as time would allow. He was gifted with knowledge of fixing and restoring anything that had a bolt. 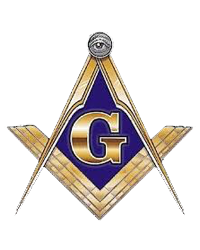 He was a member of Elise Lodge # 555 A.F. & A.M. in Robbins, N.C. serving in many capacities. Lacy’s greatest love was his family, raising and teaching them all he could about the best life had to offer. In addition to his parents he was preceded in death by wives Peggy Lou Brewer and Mittie Lee Brewer; one son, Lacy Keith Phillips; step-daughter, Kathy Draughn; sister, Frankie Lee Hunter and brothers, Rodney, Wiley and J.P. . He is survived by his daughter, Pattie Lowe and husband Wayne of Carthage, N.C.; stepsons, Joseph Phillips and wife Teresa of Carthage, N.C. and Donald Phillips and wife Jean of Albemarle, N.C.; step-grandchildren, Travis Phillips, Tiffany Maness and Jessica Dezearn and step-great-grandchildren, Karen Metrion and Brian Smith and a host of family and friends. Joyce-Brady Chapel is honored to serve the Phillips Family. Joyce-Brady Chapel of Bennett, N.C. is honored to serve the Phillips family.